Chevrolet is going to launch the refreshed version of its only SUV in India, the Chevrolet Captiva around October 2011 which happens to be the festival season here in India. Although the Tavera is also an SUV in its structure, but its designed mainly to be an MPV or a people carrier more than a sports utility vehicle. 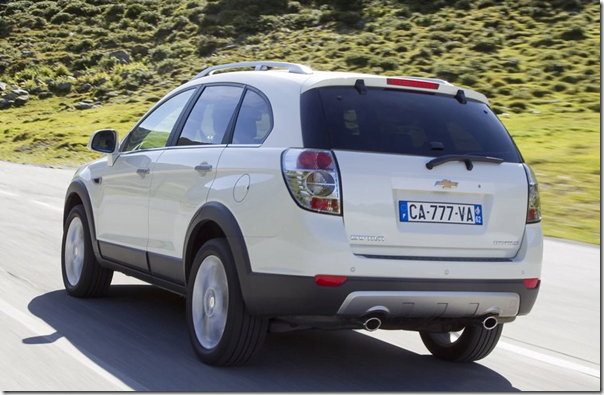 The Captiva in India has been quite dated and needs a refresh and Chevrolet understands this fact quite well. In July 2011, the diesel version of its popular small car Chevrolet Beat will be launched. 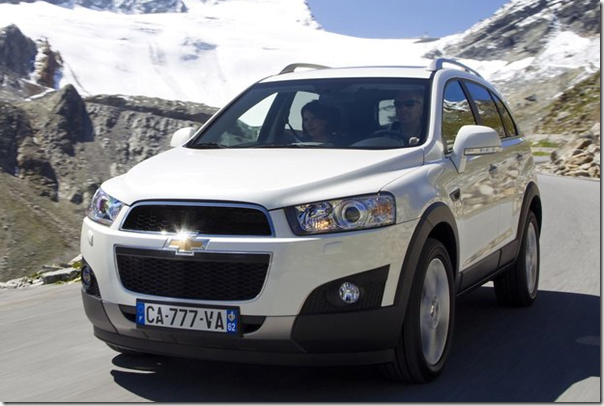 About 2 months after the launch of Chevrolet Beat Diesel, the launch of Chevrolet Captiva 2012 new model is expected. 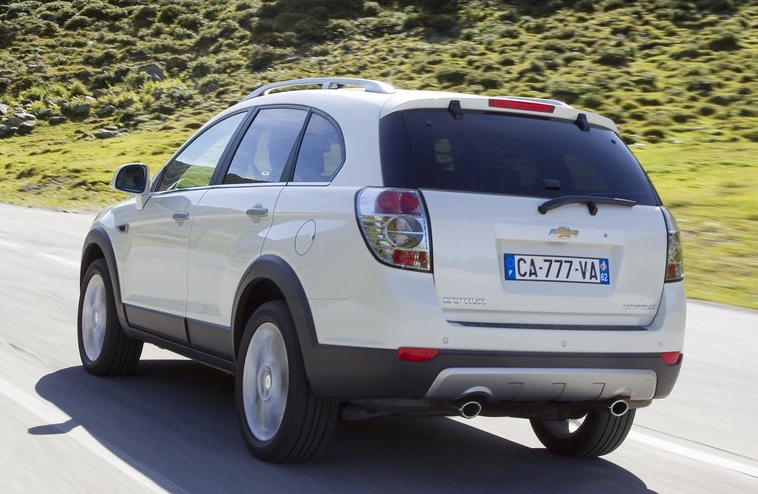 There are some cosmetic changed which will distinct the new Captiva from the old generation Captiva, along with this there will be features improvements and quality of Interiors will also be enhanced. There is no official word on the specifications of the Indian version of 2012 Captiva, but it may get an upgrade on engine front too. 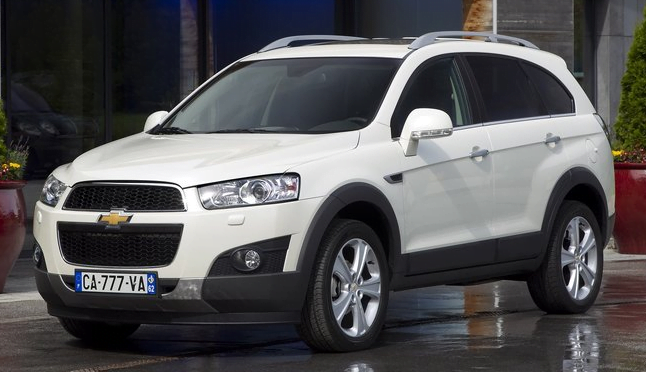 On the exteriors, Captiva 2012 gets a new refreshed grille, better looking headlamps and tail lamps. some modifications in the side profile and some touched to make it look fresh and distinct. 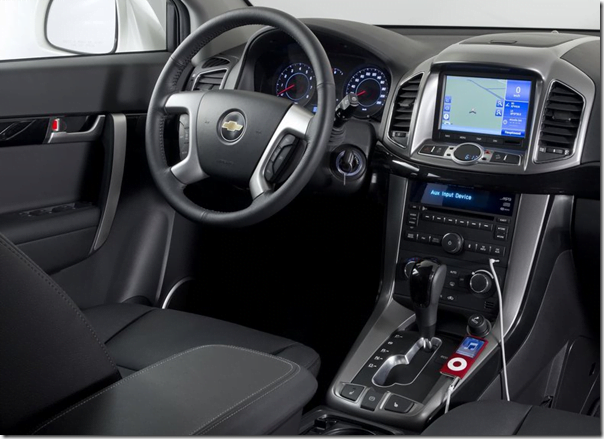 On the interiors, the placement of controls in the central console has been improved, the plastic quality has been improved and apart from this some new features like support for phone and multimedia devices like iPod etc. may also be enhanced. The performance, ride and handling is also expected to be better than the previous generation. Chevrolet needs to make this new generation model more catchy and value for money as the SUV space in India has become more competent than ever. There are many SUVs on the offering in the price range of 18 to 25 Lakhs in which the Captiva is also placed. 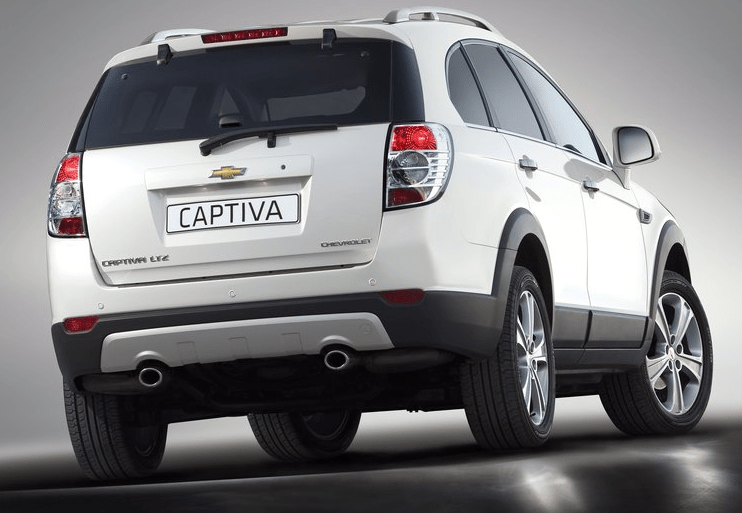 With all the changes and improvements in the Captiva, there is also expected to be a price hike in the prices of 2012 new model of Captiva. Stay tuned for more updates on Captiva 2012 launch in India by liking our official Facebook page or by signing up for our free email newsletter.